Over six weeks in July and August, Parley x Rozalia took place on board the historic and “greenest” sailing research vessel, American Promise. The expedition brought together a diverse crew of volunteers from various backgrounds, ages, industries and expertise, with the goal of retrieving as much marine debris and ocean plastic as possible from remote island shorelines and waters. The program included education and outreach with schools and coastal communities, and data collection to better inform and implement solutions upstream. The Gulf of Maine isn’t typically seen as a hotbed of marine debris, but litter from its sizable fishing and tourism industry, busy beaches, and nearby urban populations cover shorelines throughout this critical habitat and recreation area. In summer 2015, we partnered with Rozalia Project for a Clean Ocean under the Parley A.I.R. Strategy, taking direct action to intercept and upcycle ocean plastic, while supporting research, education, innovation, and awareness towards long-term solutions. 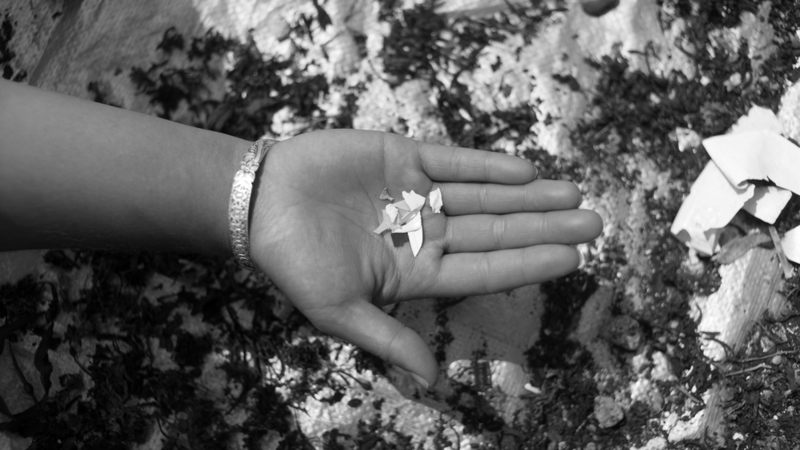 In total, Parley x Rozalia intercepted over 130,000 pieces from the remote island beaches and shorelines. More importantly, we gathered valuable data about the sources and pathways of plastic pollution and marine debris, while building awareness in remote island and coastal communities that have always, and will always, rely on a healthy ocean.